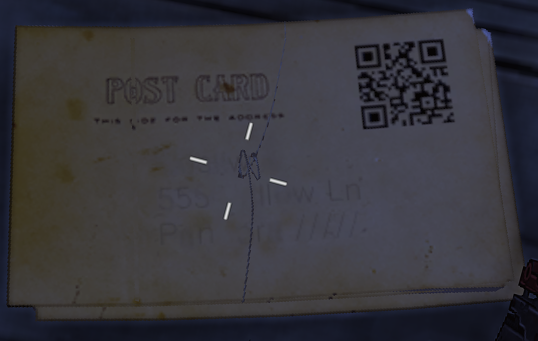 However I am not the only person to have spotted this, unsurprisingly really as I’m almost half a year late on starting the game. There are several QR codes hidden as shown in this wiki page and someone else went to the pain-staking task of copying out this QR code pixel-by-pixel rather than using a QR scanner or image software, crazy! 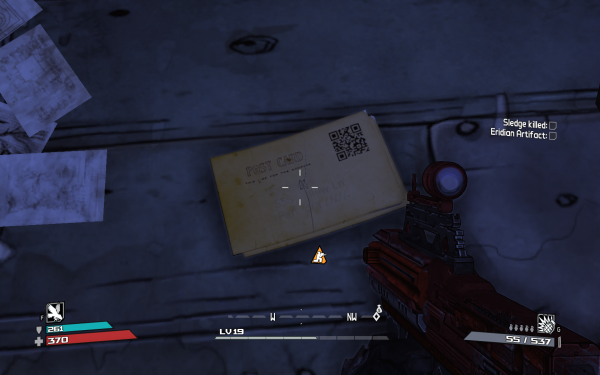 What’s the meaning behind the hidden QR code? Who is Nick Wilson and what does a legendary Pokemon’s name have to do with it?